Mr. Kotini joined FSVC in 2015. As a Country Director, he is responsible for project design and implementation, as well as pursuing business development opportunities. 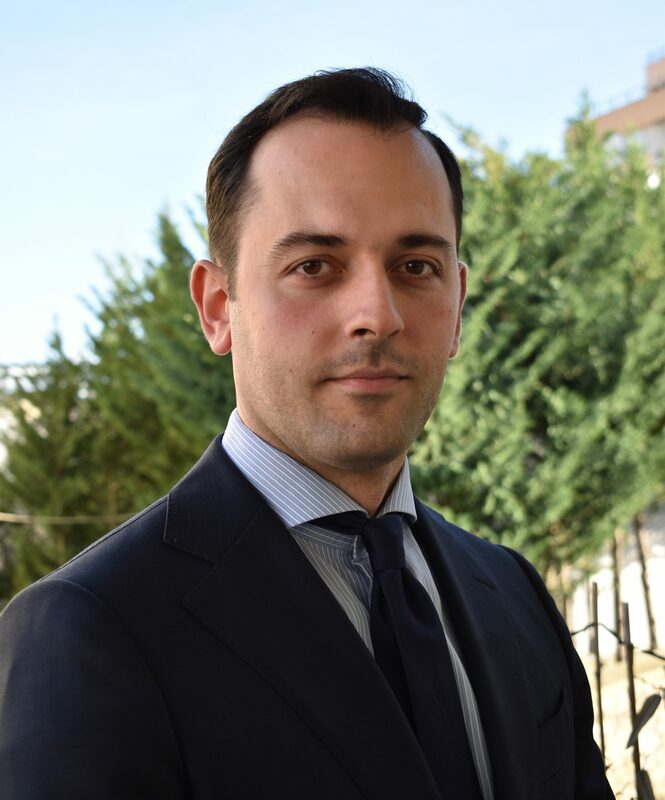 Before joining FSVC, Mr. Kotini worked at the Supervision Department of the Bank of Albania, where he was extensively involved in the development of banking supervision methodologies and regulation. Mr. Kotini has also held positions at the corporate Banking Department and Network Division in one of the largest commercial banks in Albania. He holds a BA in Finance from the University of Tirana.